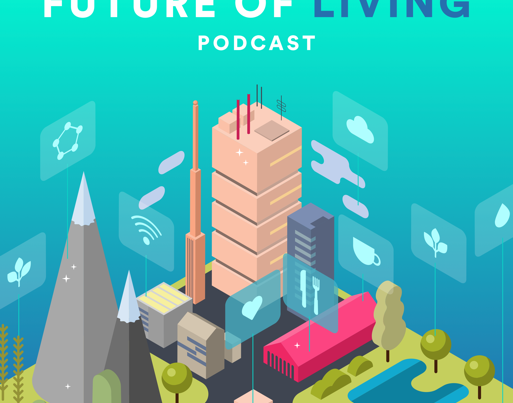 Rob Martens (@schlagefuturist) is a legit Futurist. 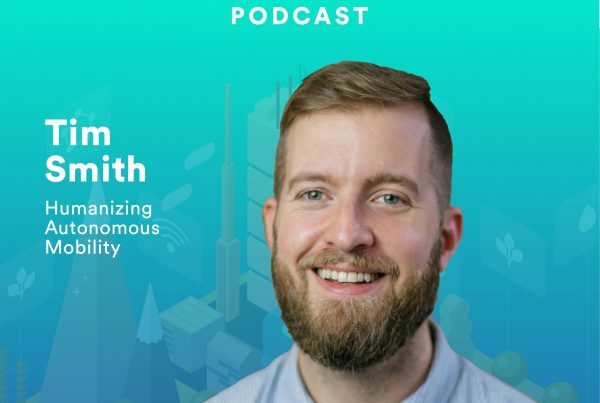 He uses his in-depth knowledge of technology and how it works to look at the big picture and determine how that tech will most benefit people going about their day in the real world. 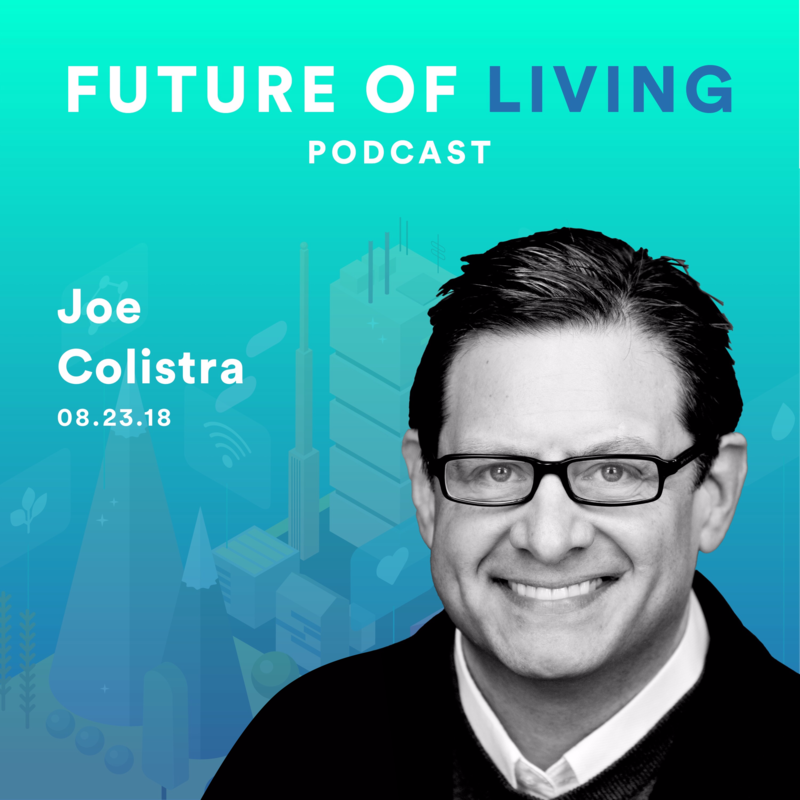 He spends his days looking for patterns and associations in tech advancements, identifying trends and determining how they can be applied to everyday people to make their lives easier. As the former Corporate Chief Information Officer for Carpenter Technology Corporation (NYSE: CRS), and CIO for Ingersoll Rand’s Security Technologies Sector (NYSE: IR), Martens is in tune with the challenges and opportunities that today’s technology executive faces. 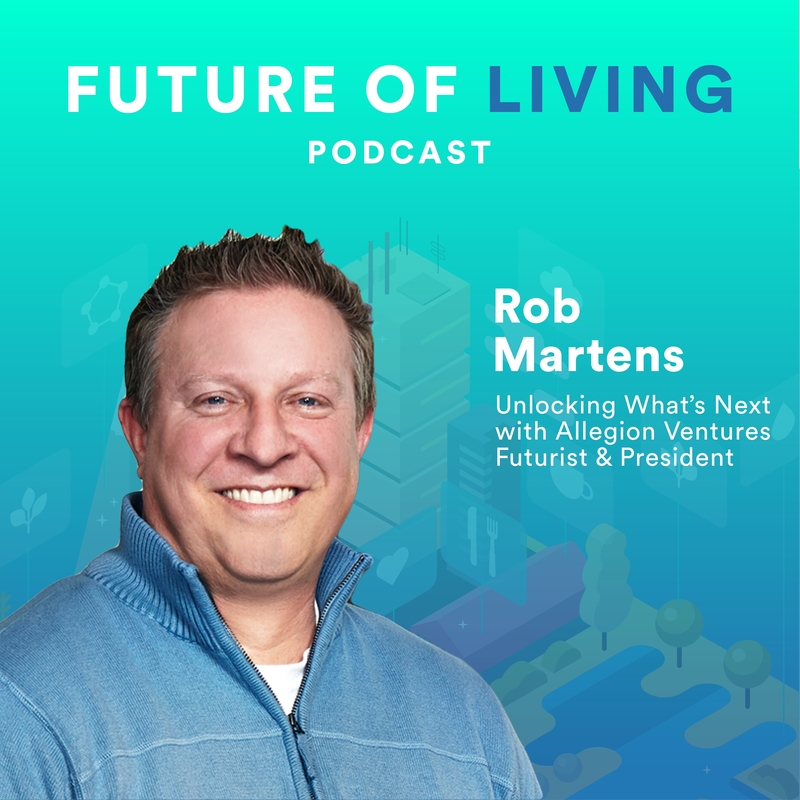 Currently, Martens serves as Allegion Futurist and President of Allegion Ventures. He’s recognized as one of the 20 Most Influential People in IoT and published in the NY Times, Wall Street Journal, Fox News, Twice, Venture Beat, The IoT Agenda and many more. 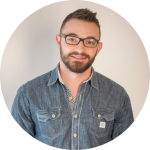 In addition to his Twitter account linked above, you can learn more about Rob at http://allegionventures.com.